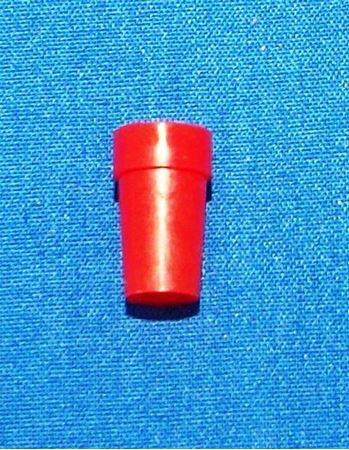 The NE-231-RC tube washers consist of inert polymer and glass components only; all components are replaceable (see below). 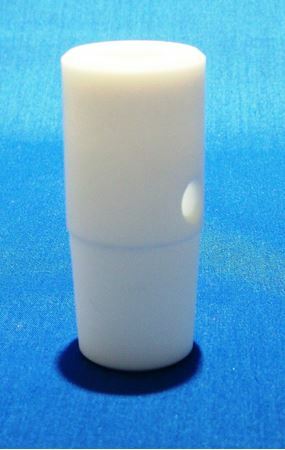 The unique non-breakable polymer solvent tube can accommodate both 7” and 8” length sample tubes. 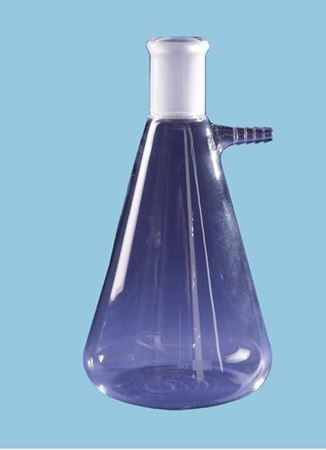 Simply insert the washer body into a vacuum flask, invert the sample tube over the polymer solvent capillary, securing the sample tube in place with the modified tube cap. Apply a vacuum and introduce solvent (squeeze bottle) into the reservoir until the tube is cleaned. Spent solvent is collected in the flask. Continued application of the vacuum will air-dry the tube once the solvent is depleted. 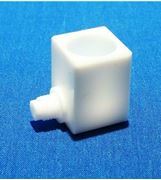 The tube washers fit standard vacuum flasks with a 24/40 joint. 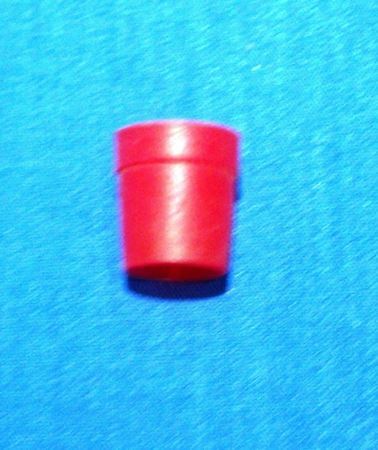 Made in 3mm, 5mm and 10mm versions. Tube Washers and Flasks are sold separately.